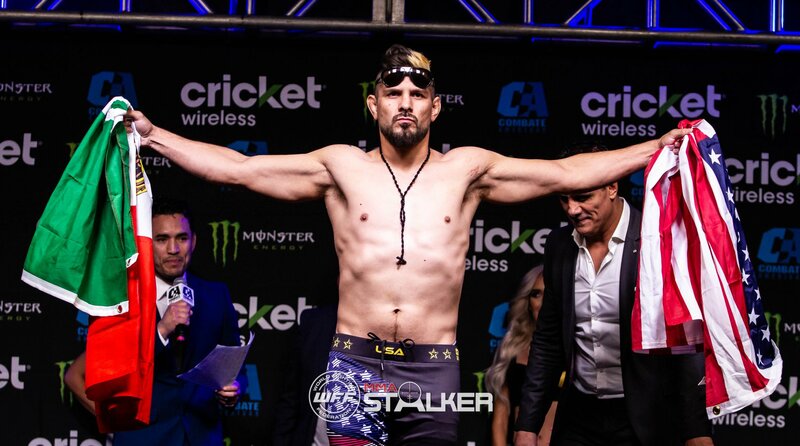 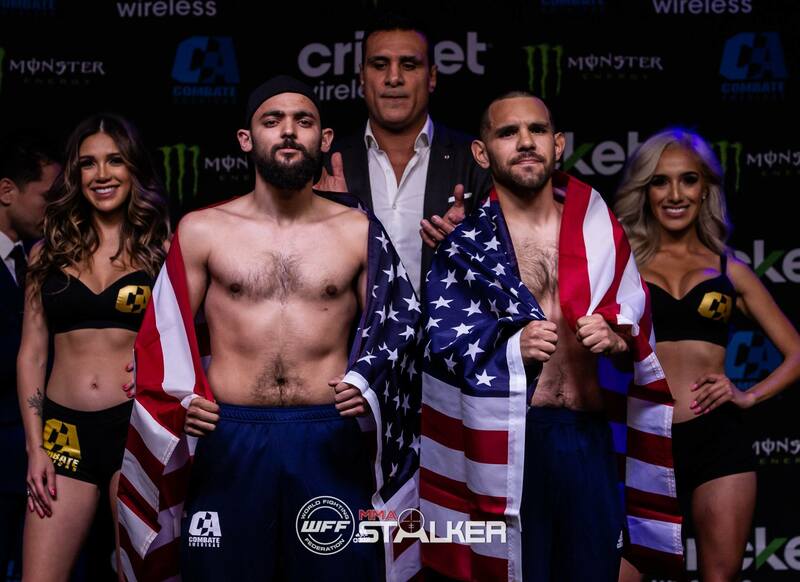 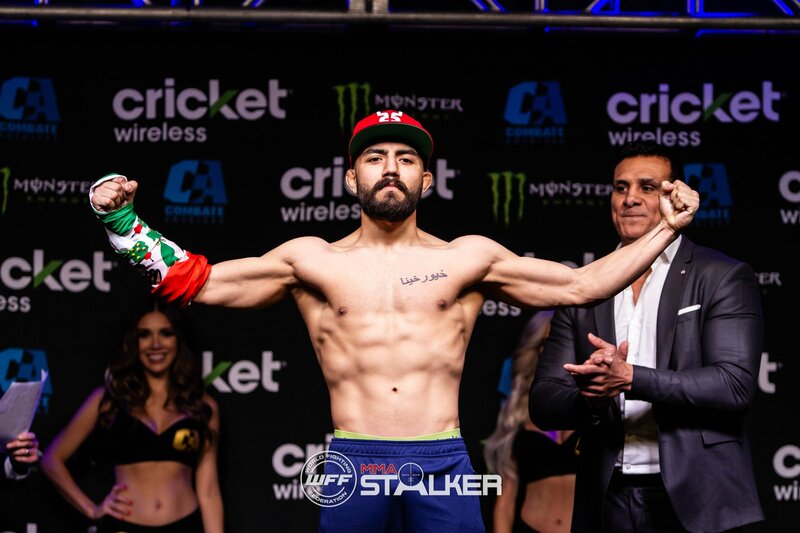 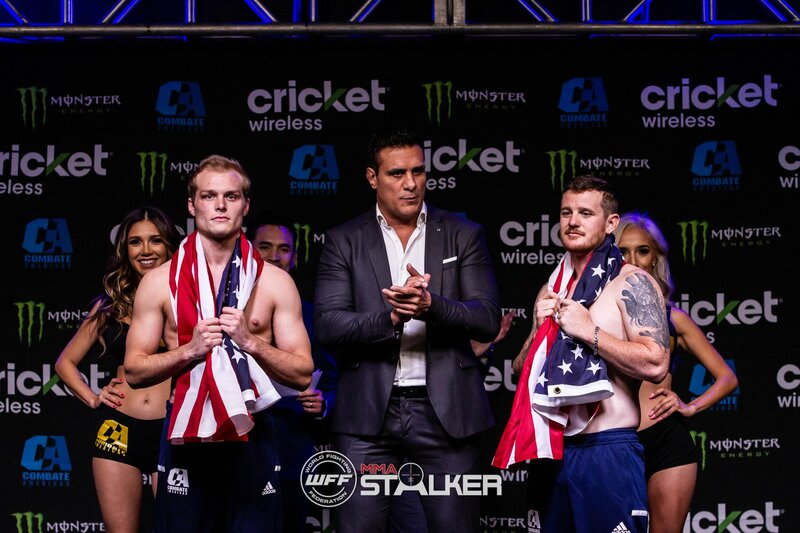 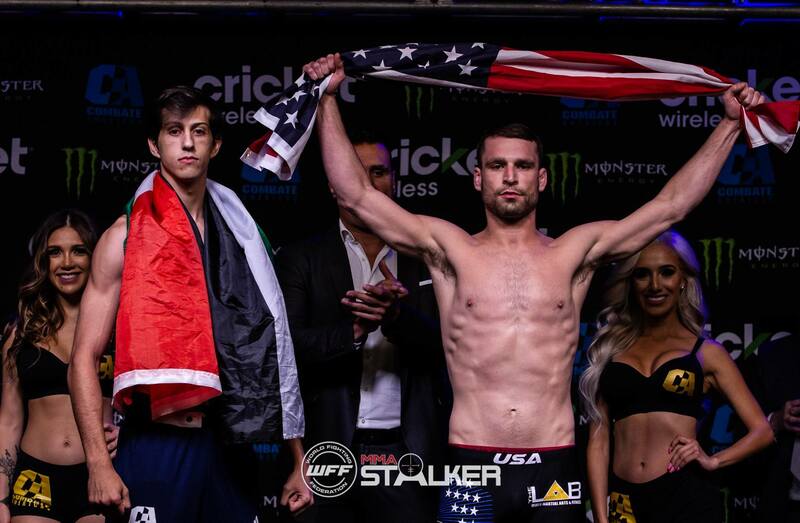 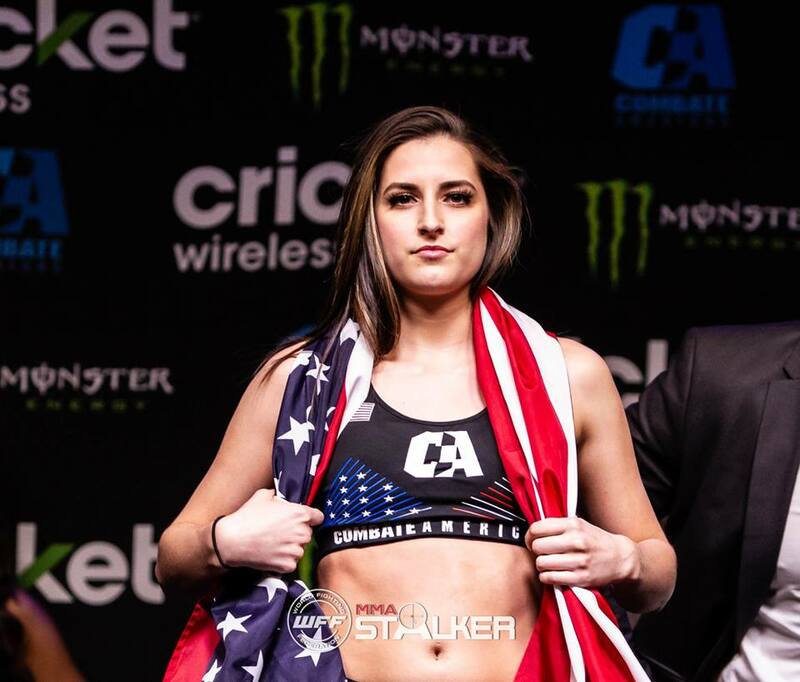 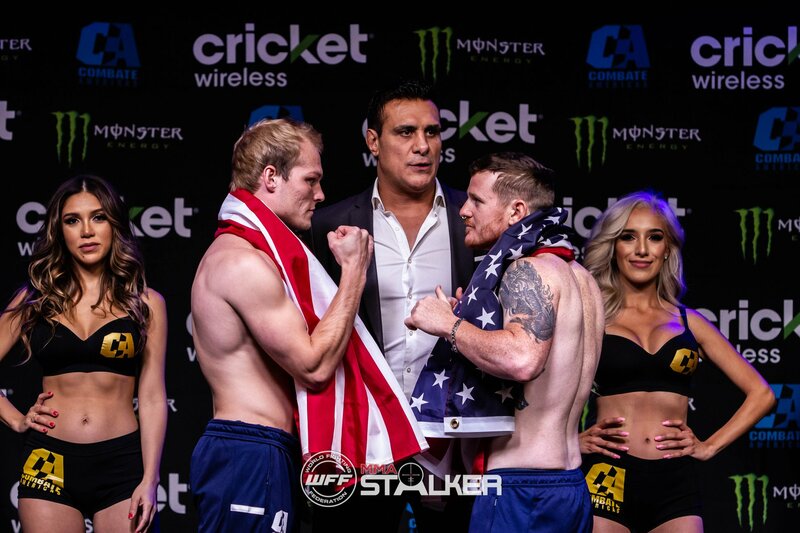 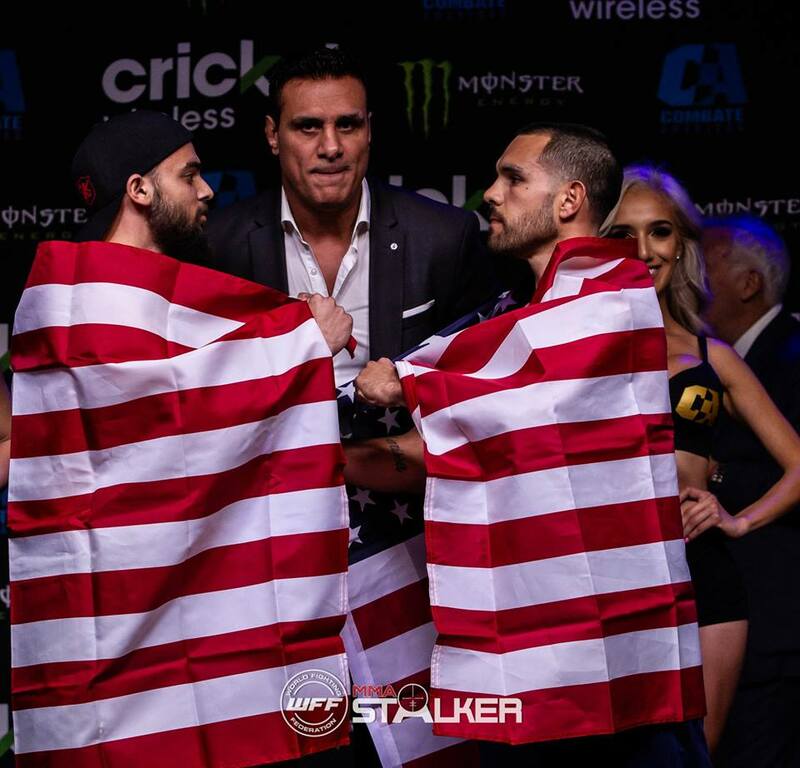 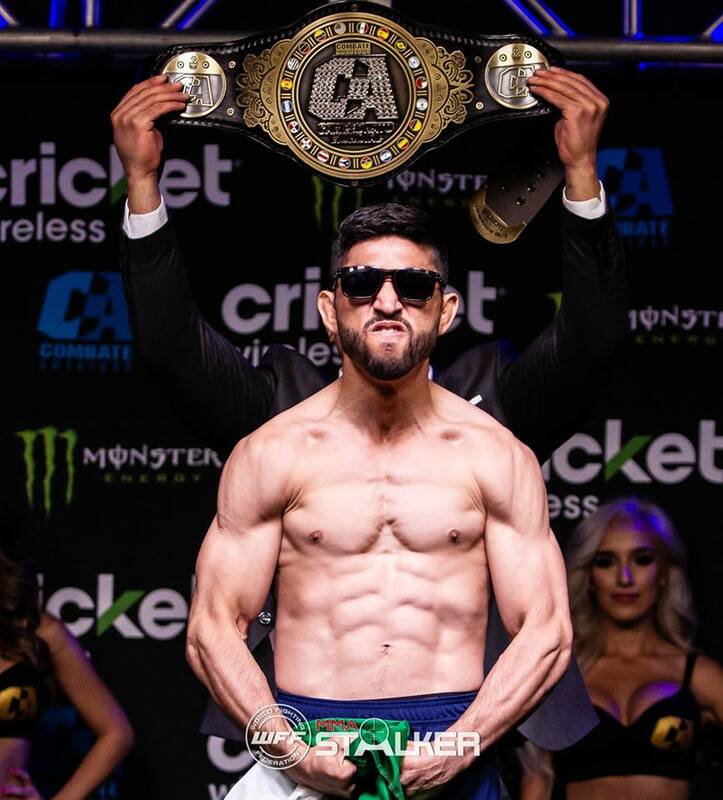 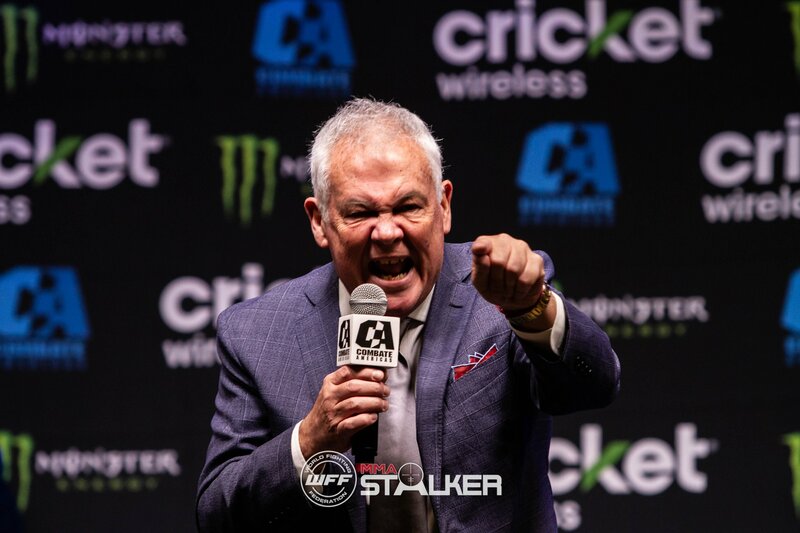 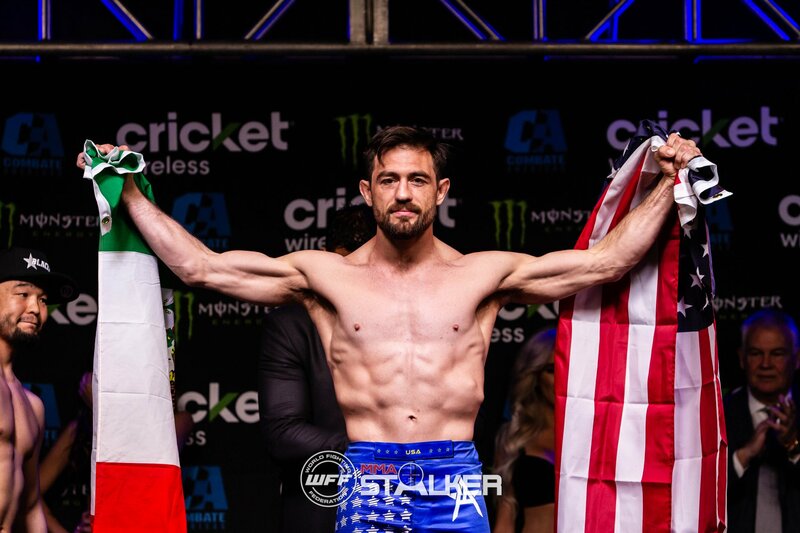 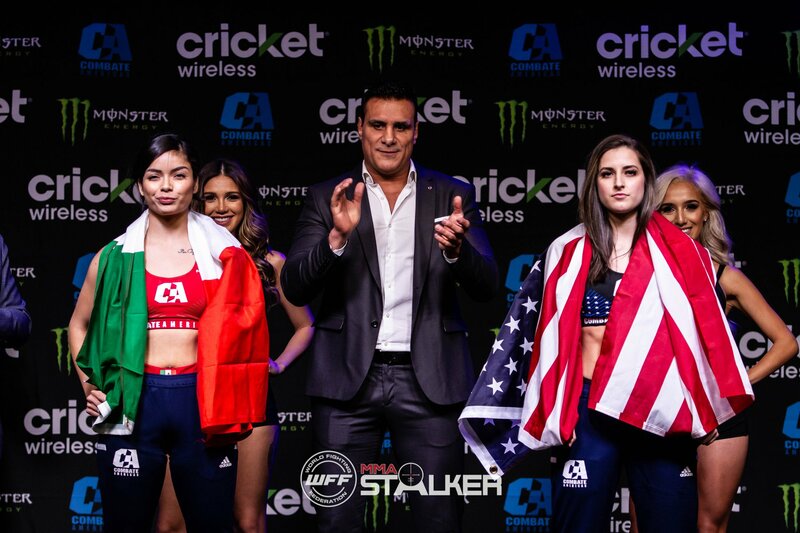 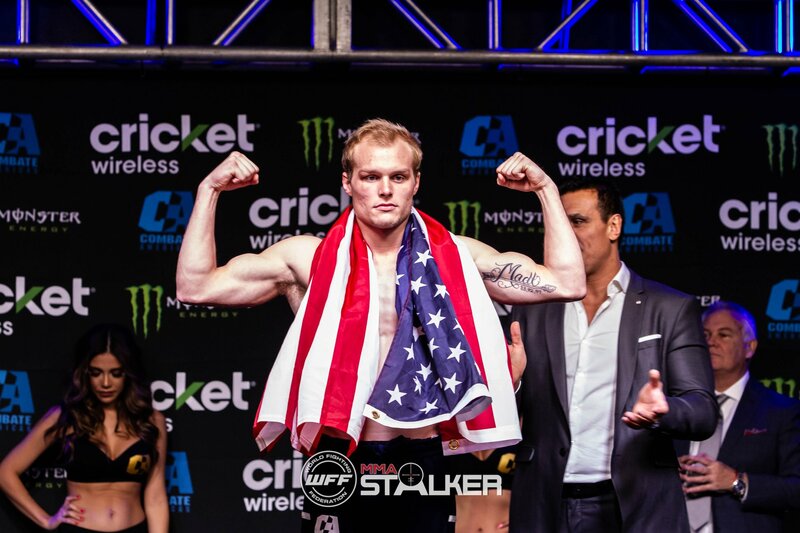 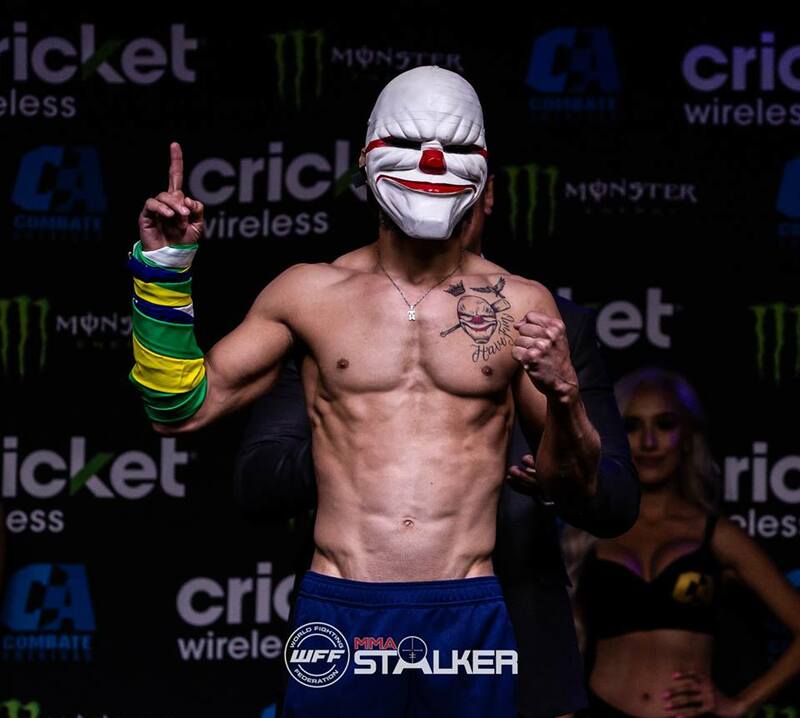 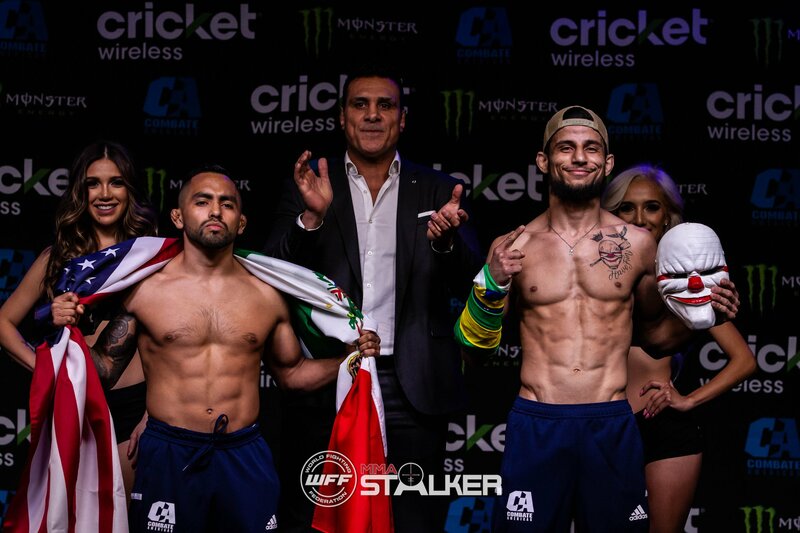 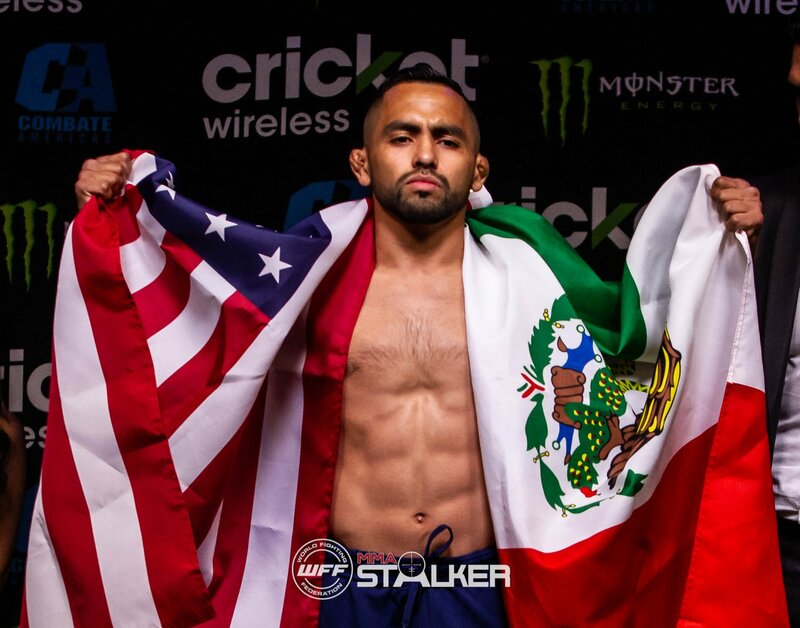 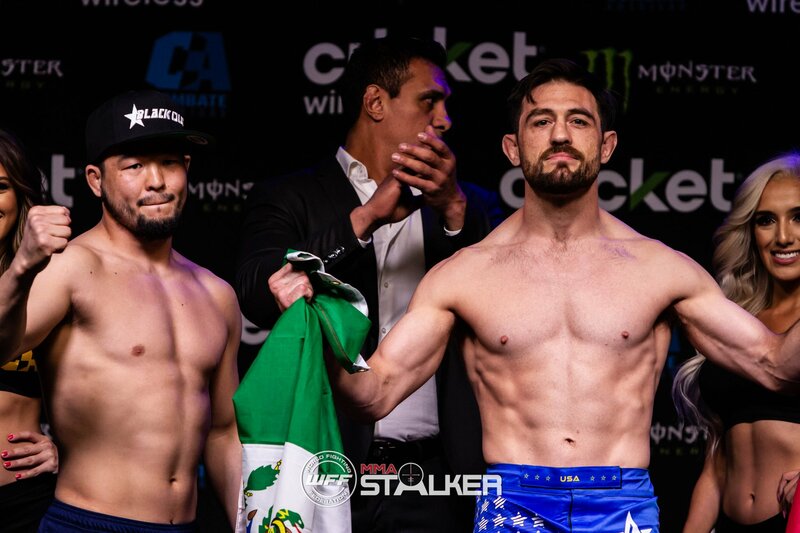 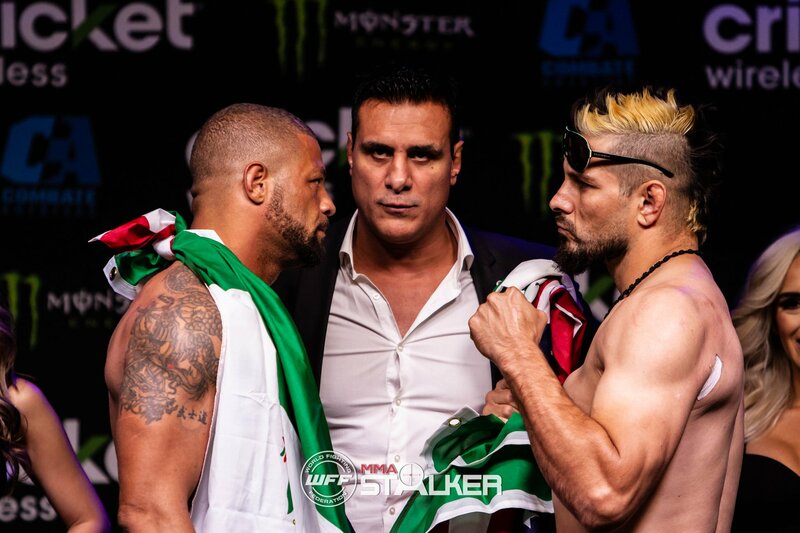 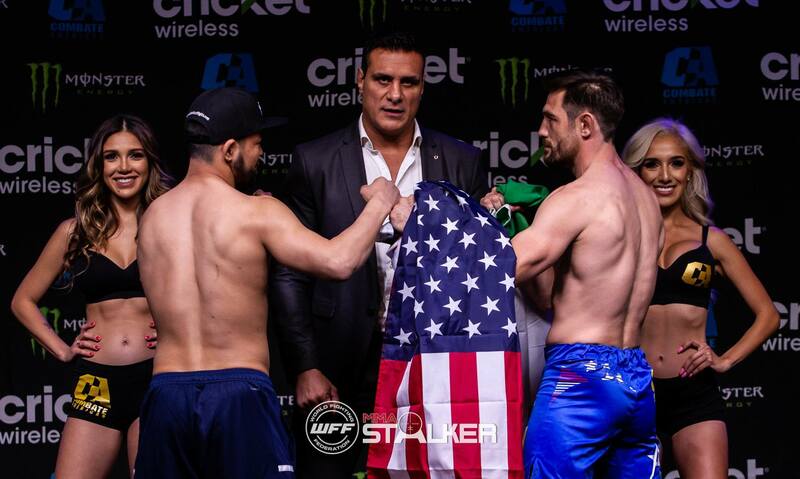 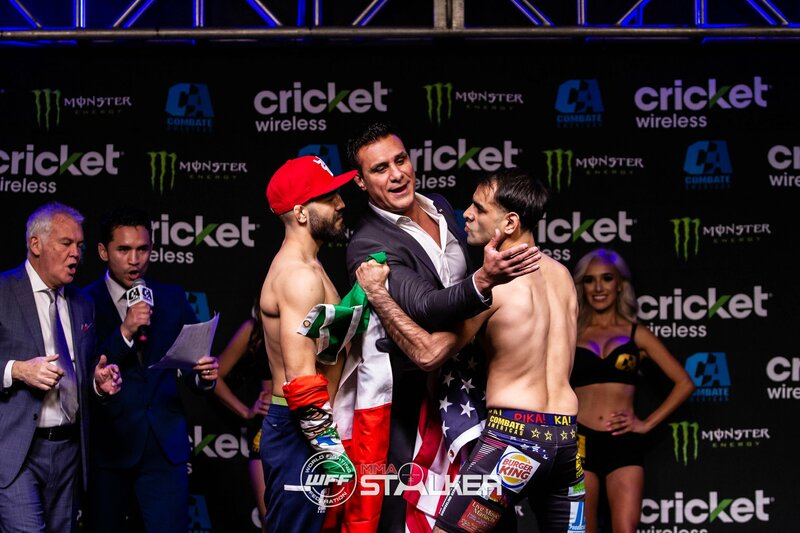 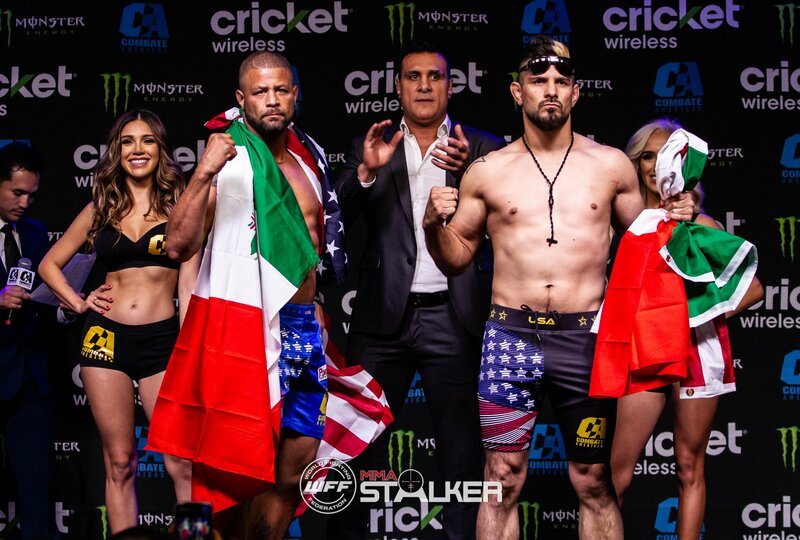 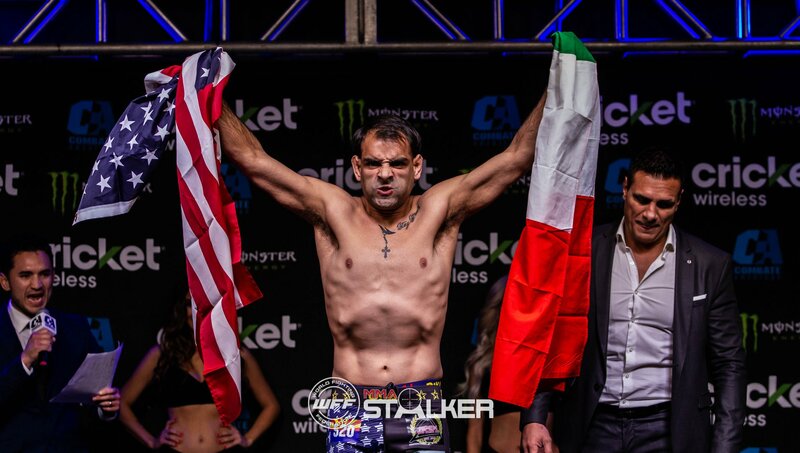 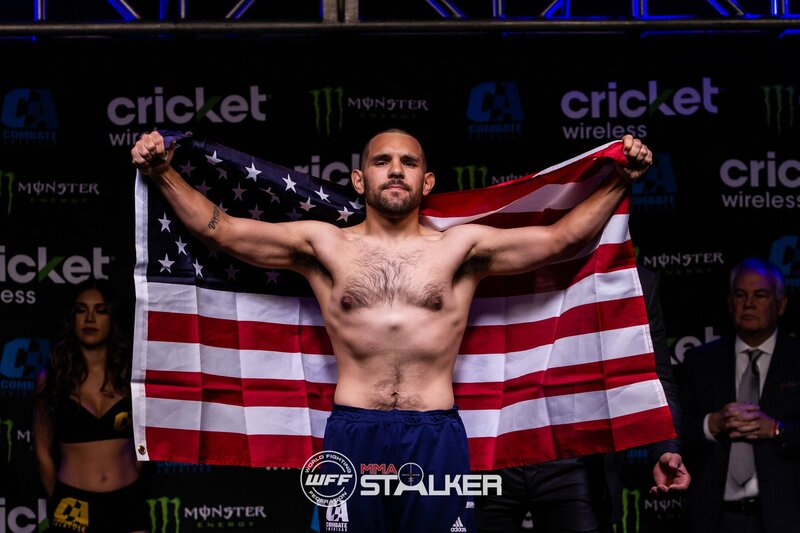 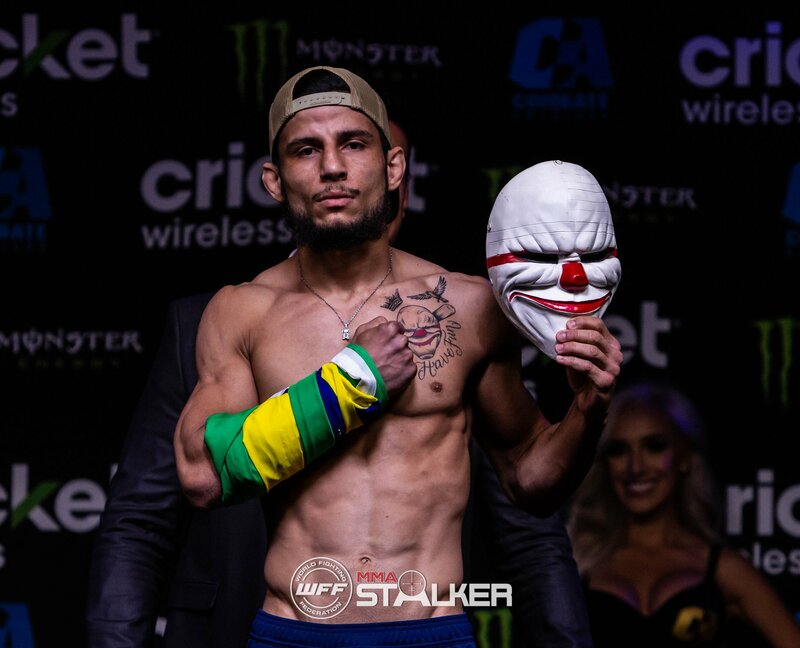 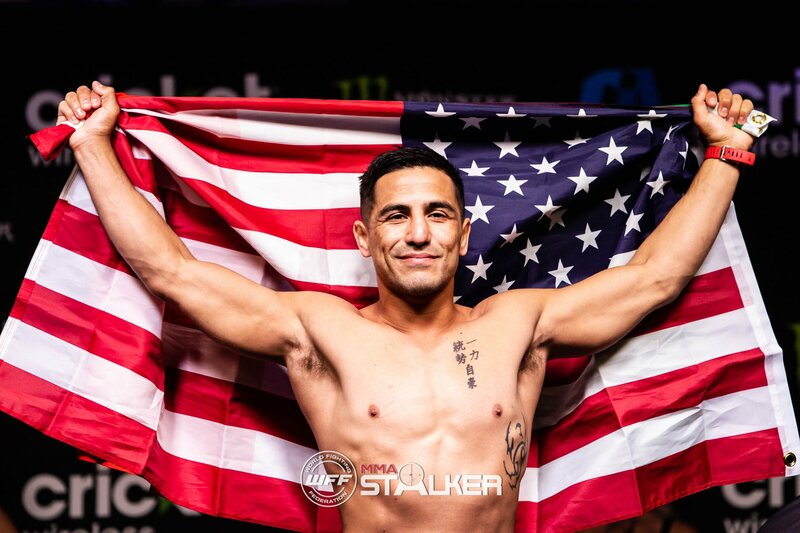 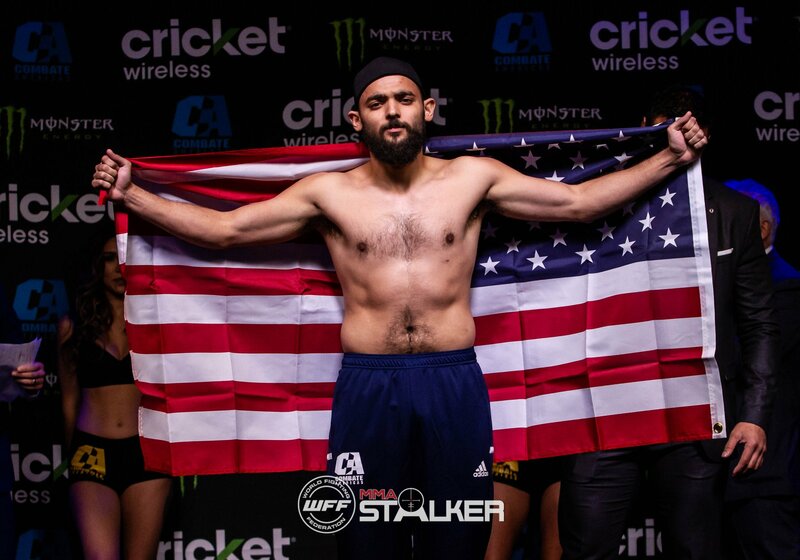 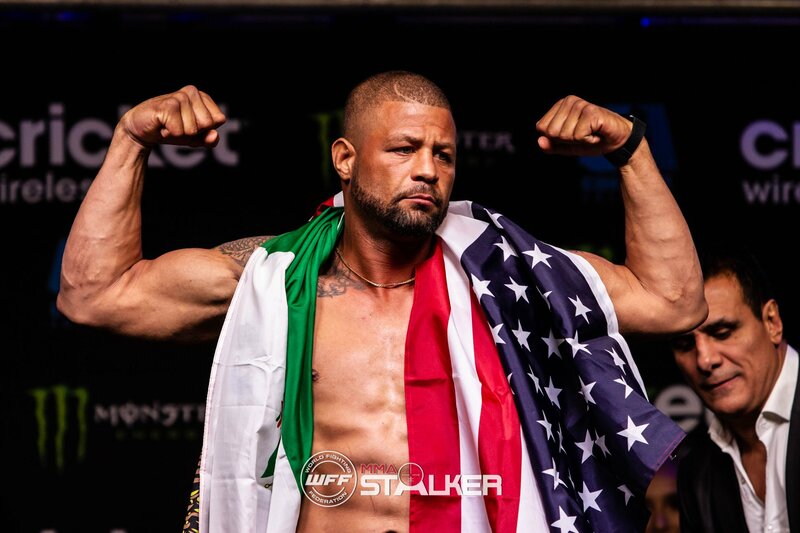 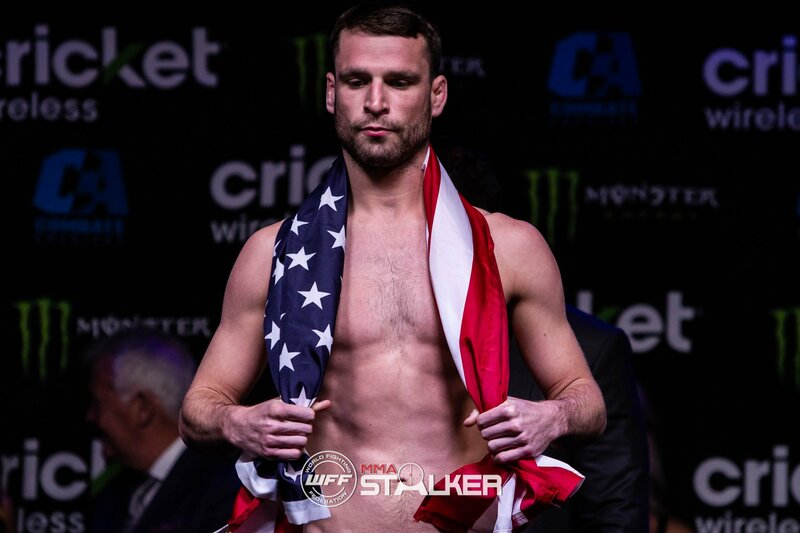 Next up – Combate Americas, Alday vs Lopez 2. 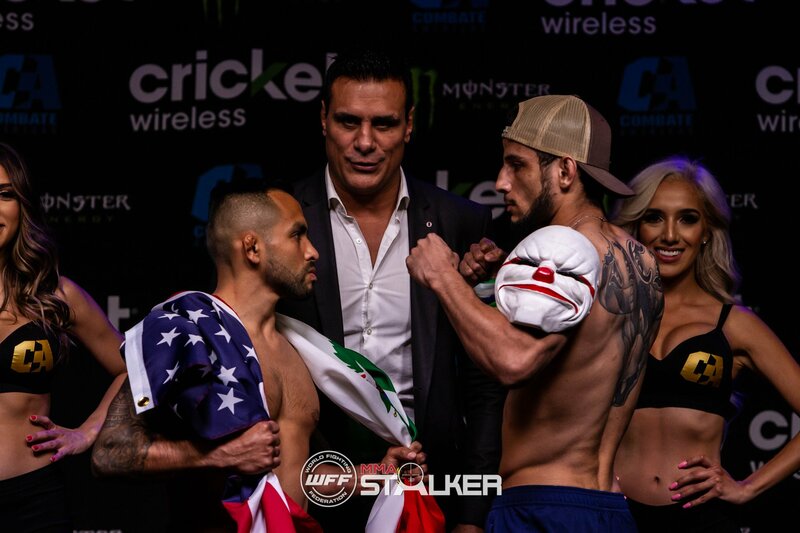 MMA Stalker headed down to Tucson, we stalked weigh-ins tonight and will be catching fights tomorrow night. 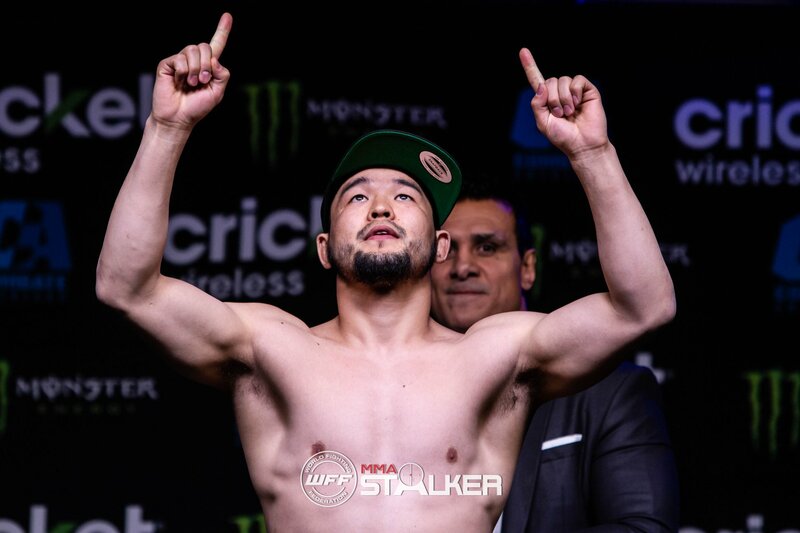 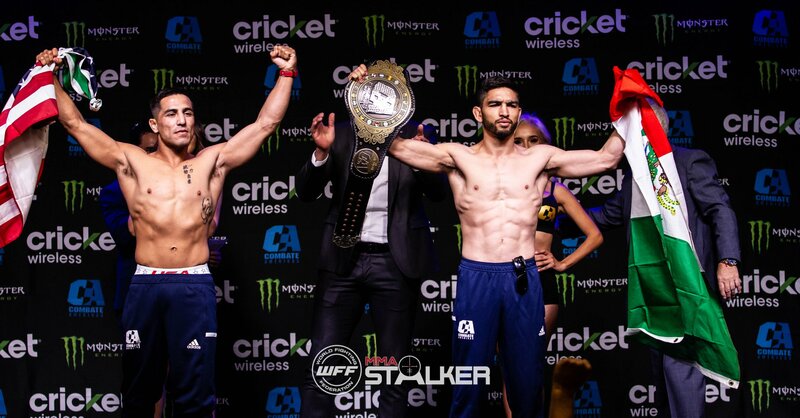 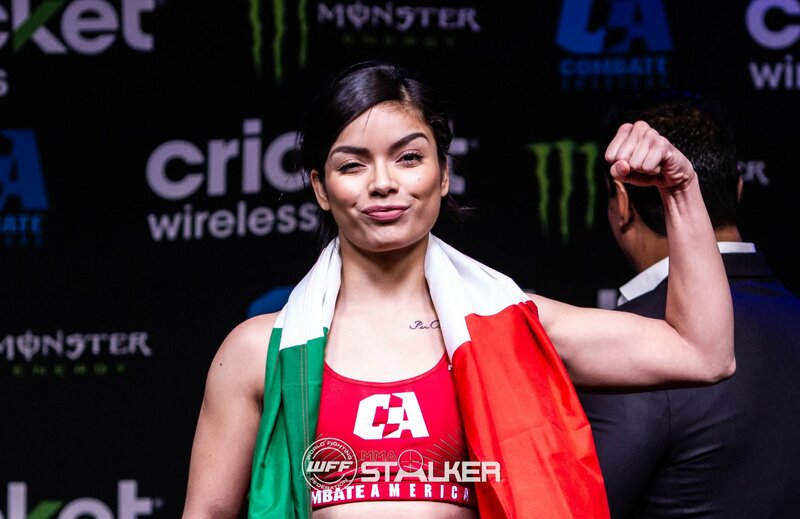 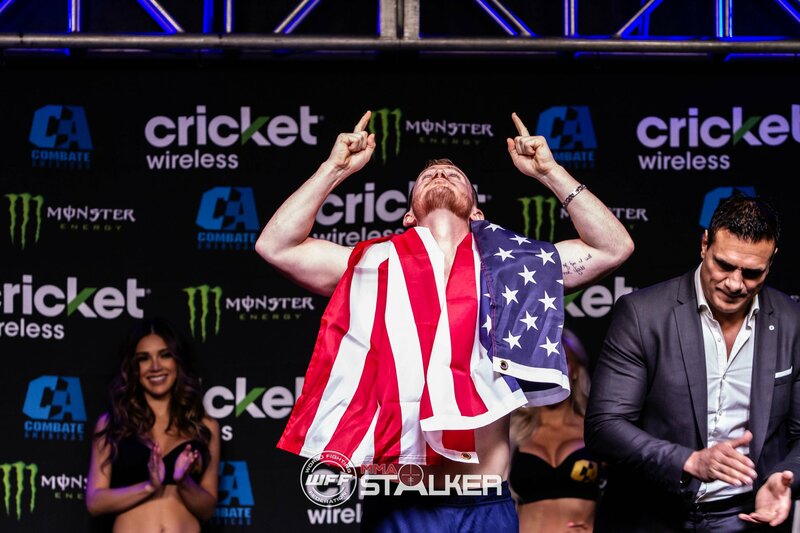 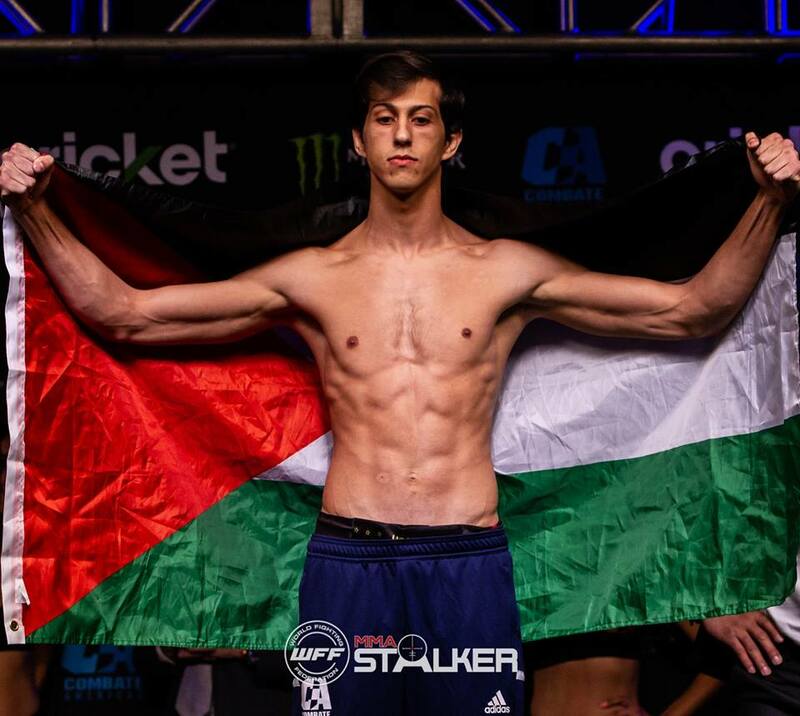 Photos from tonight’s weigh-ins are up – who u got?